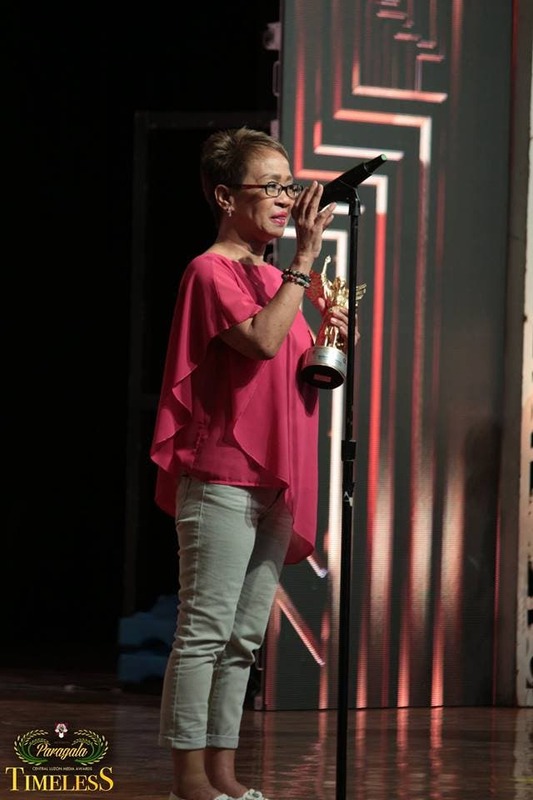 ABS-CBN’s winning streak at the Paragala Central Luzon Media Awards continues after it was hailed as the Best TV Station for the sixth straight year last March 16 at the Holy Angel University theater in Angeles City, Pampanga. The Kapamilya network took home a total of 14 awards including Best Male News Anchor for “TV Patrol” and “Failon Ngayon” anchor Ted Failon, Best Female Field Reporter for ABS-CBN News senior correspondent Doris Bigornia, and Best Female Morning Show Host for “Umagang Kay Ganda” anchor Amy Perez. The network’s top-rating entertainment programs and artists also got much love from the youth of Central Luzon. Long-running action-drama series “FPJ’s Ang Probinsyano” won Best Teleserye and was inducted to the Hall Of Fame. Likewise, lead star Coco Martin also bagged Best TV Actor and a Hall of Fame citation, for his role as Cardo Dalisay. His co-star and leading lady, Yassi Pressman, was recognized as the Best TV Actress. Meanwhile, “It’s Showtime” brought home the Best Noontime Show as “ASAP Natin ‘To” won Best Musical Variety Show. As the Kapamilya network racked up trophies in the field of news and entertainment, Darryl Ong and Moira Dela Torre, who won Best Male Recording Artist and Best Female Recording Artist respectively, led the Kapamilya contingent in the field of music. Bianca Gonzales-Intal, a well-known influencer and host of “Pinoy Big Brother Otso,” was recognized as Best Online Influencer. 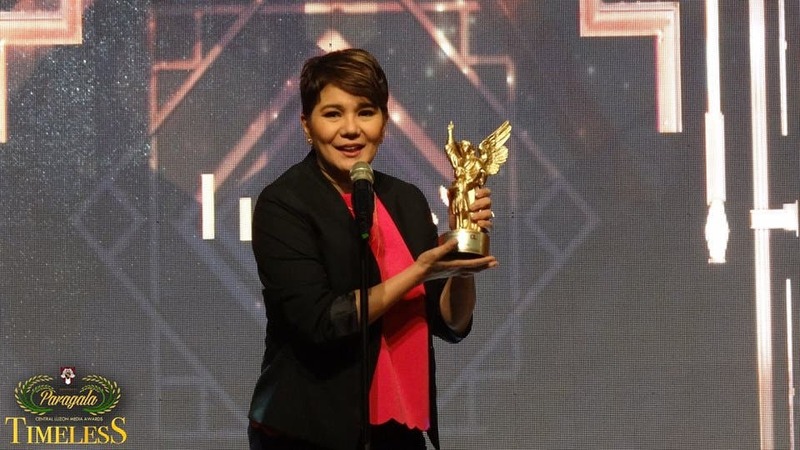 ABS-CBN’s Best TV Station award in Paragala is the fifth such distinction for the country’s leading media and entertainment company for the year. Holy Angel University’s Paragala Central Luzon Media awards is composed of 29 schools in Central Luzon and is on its sixth year of handing out awards to the media. The participating schools and their students, which amounted to almost 30,000 for the voting process, were involved to determine the winners.